The Pegasus Metallised Glass Block Range offers lighter and more beautiful glass walls. The combination of two of Seves’ exclusive technologies has meant that Pegasus Metallised is the glass block to use to create walls that are extraordinarily light and aesthetically refined. 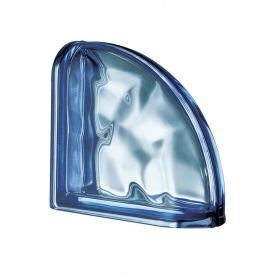 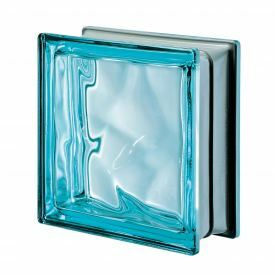 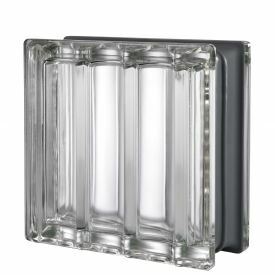 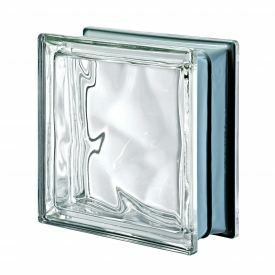 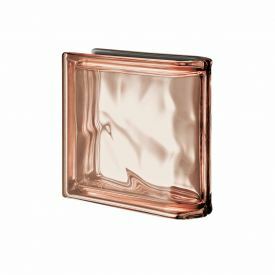 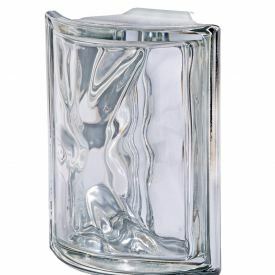 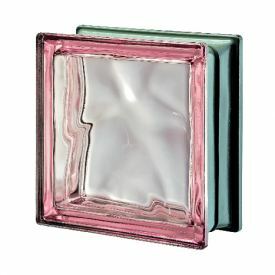 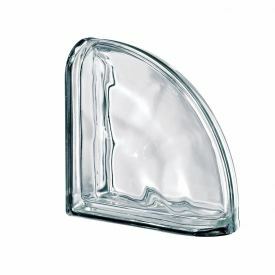 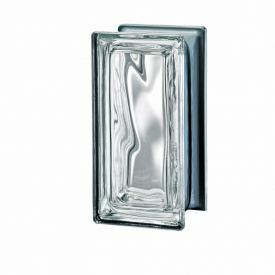 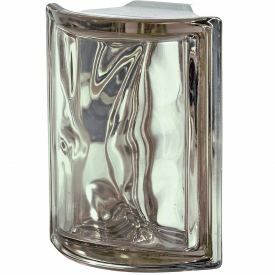 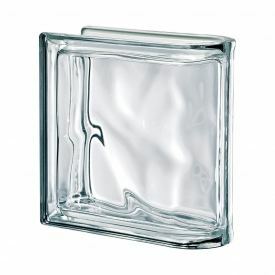 Pegasus Metallised is an exclusive and innovative glass block made by Seves glassblock. 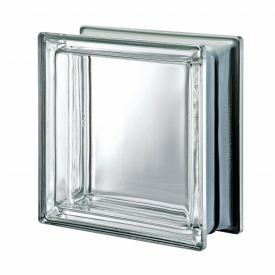 The unique mirroring of the block’s outer edges produces a silver, optical effect that reduces the perception of gaps between the glass blocks and renders the glass surface even more brilliant and intriguing. 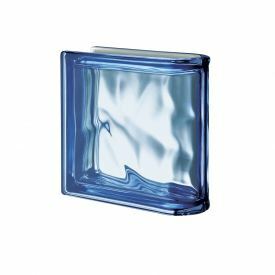 Pegasus Metallised glass blocks are available in a range of diverse glass designs and a rich variety of radiant colours, each inspired by a great artist from the 13th century and Renaissance Era.